The Apartments of St. Charles is a village of 16 separate multi-family developments under one umbrella. With proximity to three different military bases, many potential residents make leasing decisions sight-unseen, relying on web sites for information. 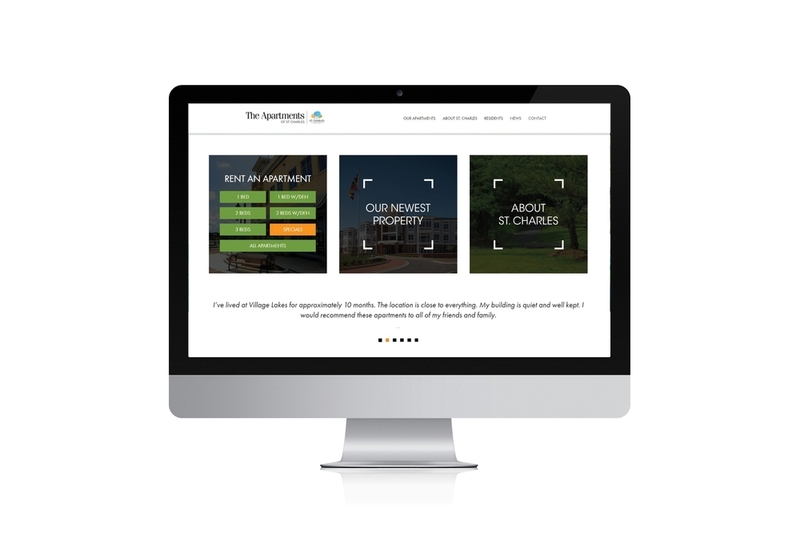 Our website redesign captured the true St. Charles living experience for residents and families searching for a new place to call home — family-friendly with neighborhood amenities, recreation, good schools and shopping. 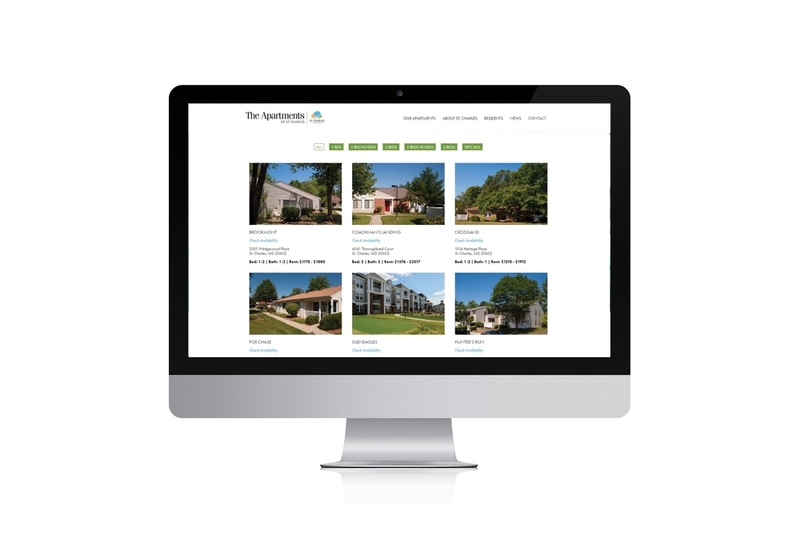 Hickok Cole Creative delivered a brand strategy and website design to The Apartments of St. Charles.